It's all about the people you meet. 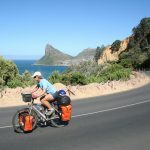 Most of our best bicycle touring memories revolve around the connections we've made on the road. Sometimes it's just an exchange of smiles or the thumbs up from a passing driver. Other times chance encounters result in lasting friendships. “Welcome to my country! 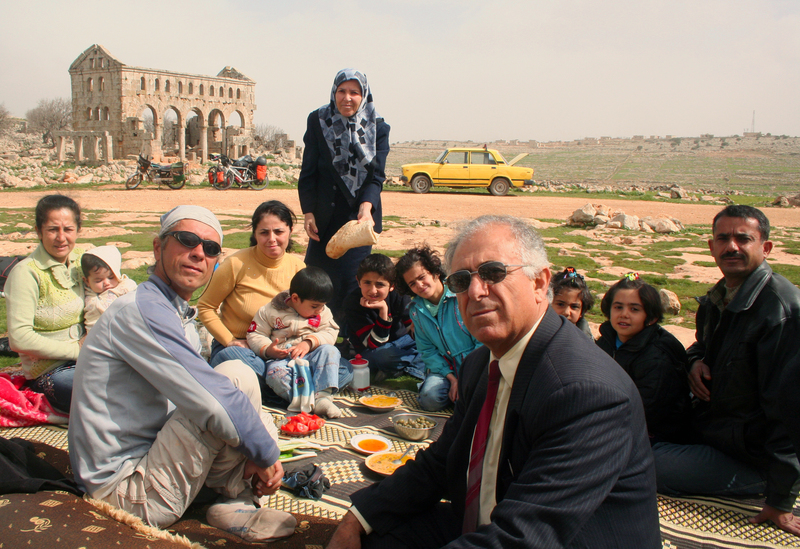 Please join us for a meal.” Famished from a morning’s ride through the hilly Syrian countryside, we eagerly joined Ali and his family for a picnic. In a region renowned for its hospitality, pre-war Syria stood out for the kindness, openness and generosity of its people. As we gobbled down kebabs and nibbled on baklava, the family’s story unfolded. They were Yazidis, a group harshly persecuted under the Assad regime. 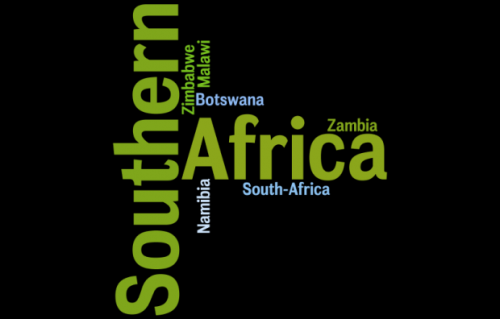 They were struggling at the time, and now-after six years of civil war- I wonder how they have fared. I like to imagine that Ali’s family was among the lucky who were granted refuge in Europe. Oman’s long coastline is backed by empty, windswept desert where Bedouins eek out a living raising goats and camels. The harsh, inhospitable landscape encourages a culture of solidarity amongst the desert dwellers and travelers. As we biked the lonely road from Muscat to Salalah, drivers stopped to offer us water, snacks and a lift to our destination. “This is no place for a bicycle. Come, I take you in my truck,” insisted Sayed. When we turned down the Bedouin’s offer of a lift, he sped away and then caught up with us further down the road. He’d returned with gifts of coffee, dates and halwa, the country’s specialty desert. Sayed’s caring and concern for our welfare touched me deeply. 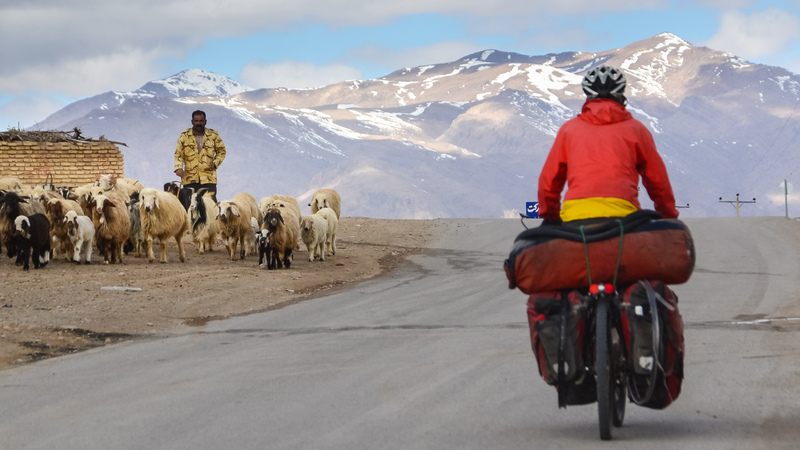 Biking through Iran’s craggy Zagros Mountains in winter meant chilly conditions with nighttime temps plummeting well below freezing. We were fortunate that friendly Iranian families invited us home almost every single night. This man, Hassan, a sheep and goat herder invited us to stay. Hi wife Shayda prepared a special feast and uncles, aunts, cousins, and neighbors streamed in to shake hands and snap selfies. With the aid of Google Translate, we could communicate and begin to understand each other’s lives. In the morning we were sent off with bags of sweets, dried fruits and pistachios. 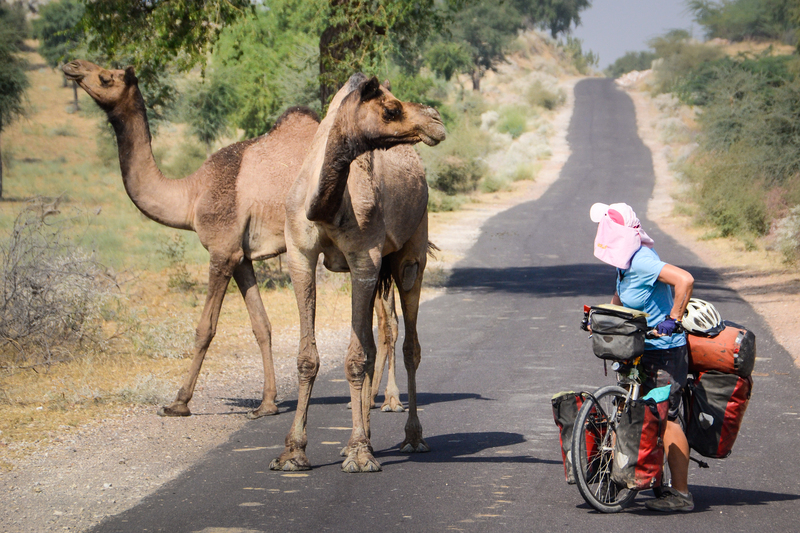 We’ve cycled in 102 countries. Iran ranks #1 for hospitality. 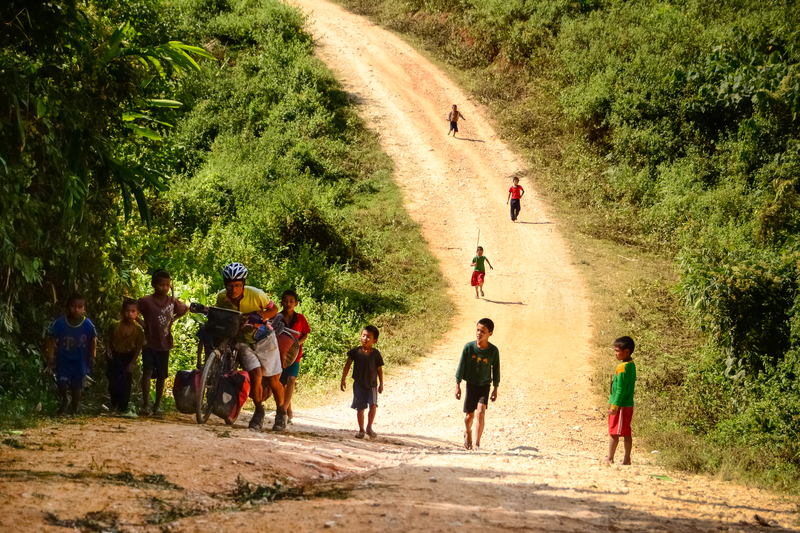 Biking the rugged mountains of northern Laos, the ups and downs never cease. Neither do the exuberant Sawaidees, high-fives and gaggles of village kids cheering us on. These boys were keen to practice their English and even after several rounds of “How are you?” and “What is your name?” they continued to delight in the language game. “That’s an awful heavy load you’re carrying,” rang out a cheery voice. I turned to see a petite Thai woman waving me over. 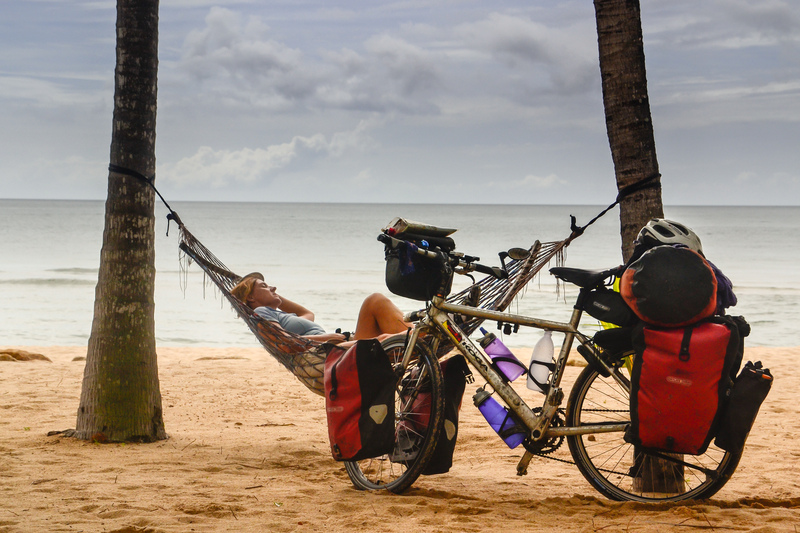 Kob operated a beach bungalow in southern Thailand and met lots of vacationing westerners but few bicycle tourists. “Sit down, take a rest,” she counseled. “Why are you in such a hurry? You foreigners need to learn not to rush around so much.” She was right. I immediately nodded off in her hammock and forget about the kilometers that lay ahead. 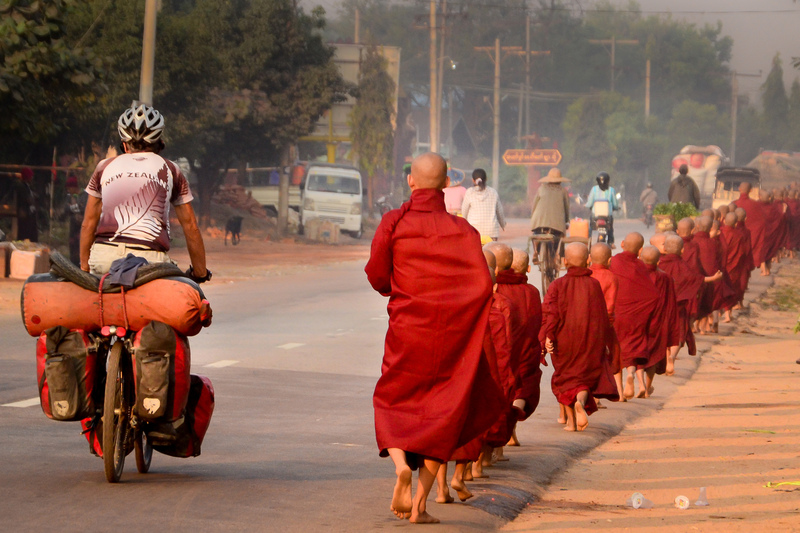 As we set off early to beat the oppressive Southeast Asia heat, we pedal past long lines of gentle-faced monks begging for alms. I know they are curious and keen to chat--long years of relative isolation have left the Burmese hungry for interaction with outsiders. But discipline dictates that they avert there gaze and plod silently forward. 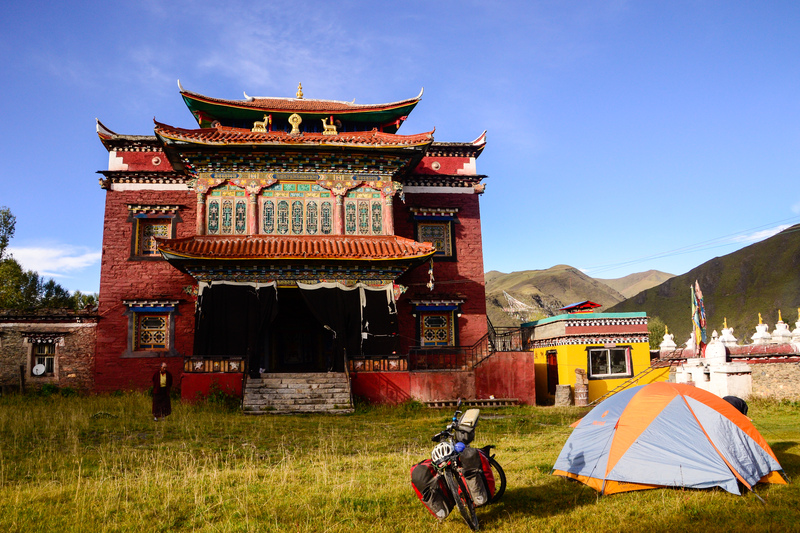 Later we knock at a remote rural monastery in search of lodging for the night. The saffron-robed men motion us inside, quickly closing the gates behind us. Hosting foreigners was officially prohibited by the military regime. But things are changing rapidly in Myanmar and citizens are speaking up and bending the rules. A palpable feeling of hope and optimism permeates the country. The Myanmar I witnessed may not be around for long. This is superdog! 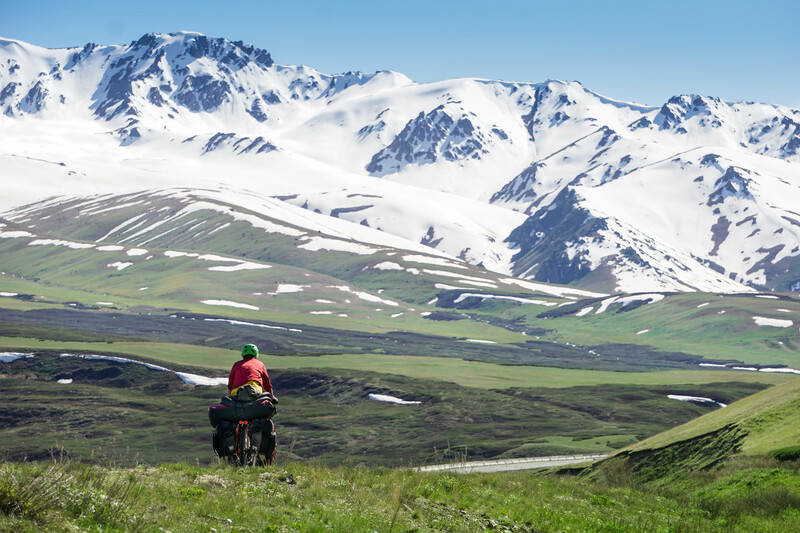 He tagged along for a whopping 55 kilometers all the way up and over a 4,500 meter pass in China’s Tibetan Autonomous Region. At the top of the pass, we imagined the pup would be fatigued from the climb and decide to turn around and scamper home. Not a chance. Superdog sprinted down the mountain with us and appeared to have no intention of losing our scent. As much as I wanted to adopt the adorable dog, carting a pet around would certainly complicate our round the world tour. In the end, we convinced a passing motorist travelling in the opposite direction to return Superdog to the spot where we first encountered him. 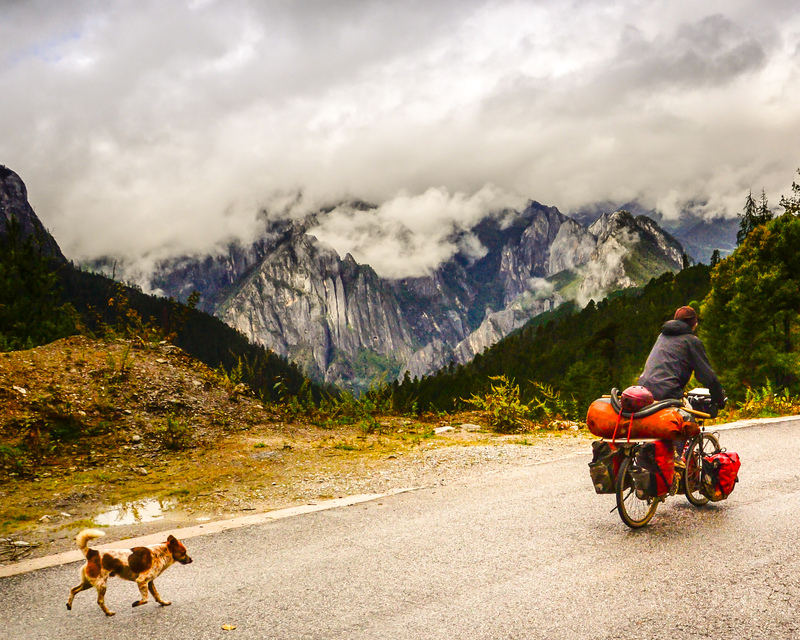 With unescorted trips to Lhasa officially off limits for foreigners, the Himalayan region of Sichuan is one of the few places bicycle travelers can experience traditional Tibetan culture. While many tourists pay dearly for not-so-authentic homestays, we were invited by a group of gregarious Monks to camp at their ornately-decorated temple. Our rest was cut short, when at 4AM a loud gong sounded and the monks began their morning chant. No country on earth can boggle your mind as much as India. It may be an exhausting country, but India is always exhilarating. One moment you’re in a modern, bustling city surrounded by hip tech workers and the next you’re sharing the road with wild camels and elephants. This curious creature stared me down and I stared him right back. We always leave India feeling overwhelmed and vowing never to return. We’ve made that promise eight times now, but I’m sure Incredible India will draw us back yet again. Biking through a remote part of Mali, these boys bounded up to greet us. They had just undergone a circumcision ceremony. Local custom dictates that they stay secluded from their families and cover themselves with white powder to deflect evil spirits. We were thrilled to witness ancient traditions up close and the boys seemed just as excited to catch a glimpse of exotic pale-faced Europeans on bicycles.